Being blessed with the chance to live in the country has given me the opportunity to live the way I choose. I choose to explore this Earth and seek out her gifts to utilize as intended. I have discovered many treasures during my expeditions. I think it would be impossible for Monsatan to control all of the food in the world. There’s too much of it. Most people aren’t even aware of how much wild food there is. On one of our home school excursions, I took the children down to our creek and had them taste fresh cattail. They are sort of like a salty wilted cucumber. They were surprised you could eat them. Take a look at how many cattail there are in the wild. Just peel the bottom and eat. 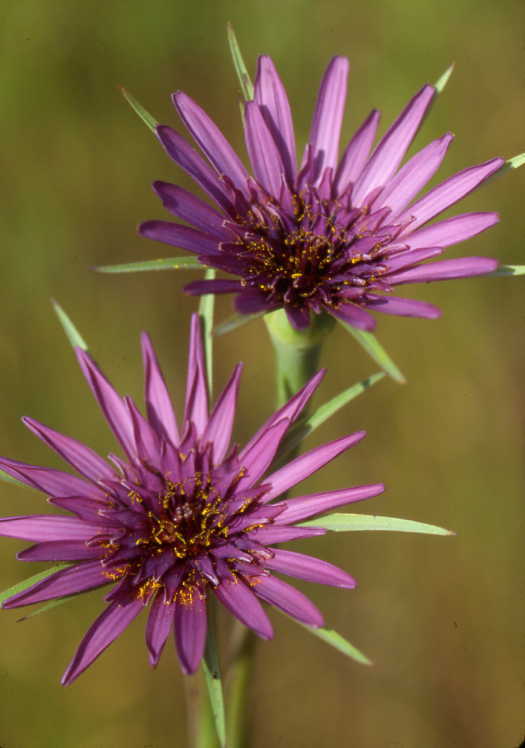 There are Salsify and Chicory roots to roast in almost any field or pasture. 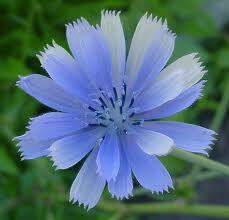 Salsify is good for the digestive system and Chicory is a great coffee substitute. In this area the wild garlic is within walking distance. That was a good find! You can make a salad of nasturtium, pansy, dandelion, and many other flowers, even some of the leaves can be used too. There are juniper berries, and rose hips for teas. There’s even a candy to make with nothing more than powdered sugar and rose petals. This is very easy and has a nice delicate taste, suitable for an afternoon tea, or a brunch sweet. Just chop the fresh, washed, petals and place in a morter. As you pulverize with the pestle, add small amounts of powdered sugar until you make a paste that is the consistancy of dry gum. Form into small dime sized patties and chill. I encourage you to look where you live, and find some wild food to try this spring, even if it’s just a dandelion added to your dinner salad. Make sure to use plants that have not been sprayed with poisons, and wash everything before you eat it.